Over the course of April, BlackBerry has been beta testing its Marshmallow update for the Priv. As of this morning, beta testing is complete, with BlackBerry announcing availability of the Marshmallow update for all Priv owners, with exception to those with a carrier variant. 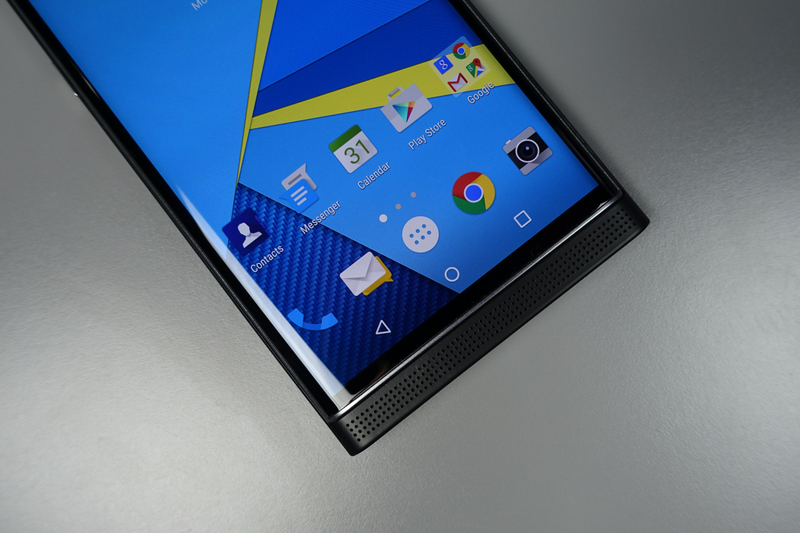 According to BlackBerry, carrier variants will begin to see Marshmallow starting May 3. Shown in BlackBerry’s blog regarding the update, the changelog is quite large, including Doze, App Standby, an updated BlackBerry launcher, new emoji, updated keyboard gestures, clearer notification settings, and much more. To view the entire list of changes, follow the via link below or watch BlackBerry’s overview video. BlackBerry states that the update is available starting right now for those who purchased through ShopBlackBerry.com. And again, don’t forget, carrier variants should begin to see the update on May 3.